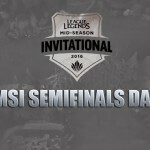 The Mid-Season Invitational Final will commence tomorrow in Shanghai, China where CLG, who dominated in a 3-1 series win over Flash Wolves in today’s semi-final, will go head to head with World Champions, SKT T1. CLG started how they performed in the Group Stage, dominating Flash Wolves to start the series 1-0. 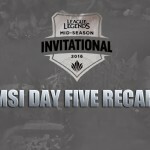 Flash Wolves responded by taking Game 2 but then lost Game 3 and Game 4. CLG will now face SKT, who they went 1-1 with during the group stages. Despite drawing during the group stages, SKT will come into this as huge favourites – knocking out the home team favourites RNG 3-1 in their semi-final series. CLG got off to a superb start during pick and ban phase with Flash Wolve’s allowing the North American Champions to grab Ekko, Ryze and Bard. Team comps are locked in for game 1! Like the Korean Champions, SKT, the Flash Wolves opted for the Soraka and Sivir combination but could never find a way to snowball the duo. Instead it was CLG who snowballed when AD carry Stixxay grabbed first blood in the top lane after a 3 man turret dive. 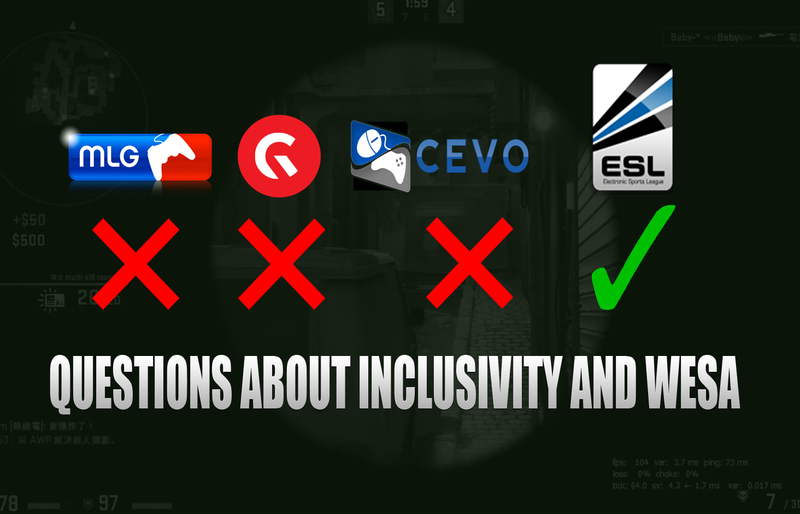 From there on out CLG controlled the map and it was all but over when CLG managed to secure the ace at 27-minutes. 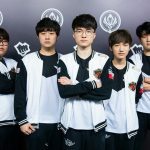 Flash Wolves were able to correct their pick and ban phase this time around, grabbing the Kindred and Ryze in their first rotation. The picks worked a treat for them too and the game always looked to be heading in their favour after ‘Maple’ secured first blood onto the late-scaling Ryze. Flash Wolves continued to dominate side lines and choke CLG of objective control. 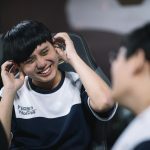 Flash Wolves managed to grab Baron in the 27th-minute and picking up an ace in the process. 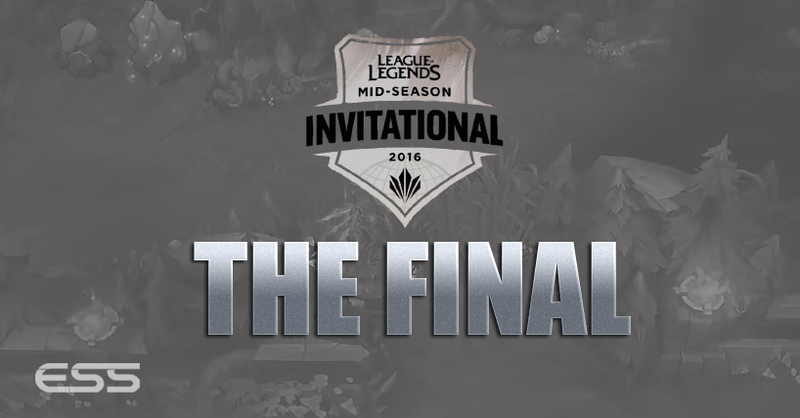 Flash Wolves pushed in to win within 35-minutes. We're in game 3 with aphromoo on Sona! The game didn’t start so smoothly for CLG though who went behind early thanks to FW’s ‘Karsa’ who got off to an amazing start on the powerful Kindred. By 8-minutes CLG had a 2k gold deficit and FW’s were controlling the map. It looked like the game was heading for back-to-back Flash Wolves victories, that was until ‘Aphromoo’ and his Sona ultimate was able to lock down ‘Karsa’ on Kindred, allowing CLG to claw back their gold deficit by taking Baron and Dragon. They carried this momentum to the take a great comeback win. 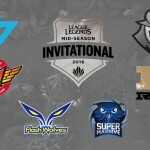 With their MSI final hopes all but fading away, Flash Wolves reverted to Sivir after ditching the Varus that did very little last game. The game got off to a bloody start when ‘Aphromoo’ on his Sona flashed to kill mid laner ‘Maple’. The early game from this point on was a bloody one, but CLG was able to trade blows consistently with Flash Wolves whilst also gaining objectives. 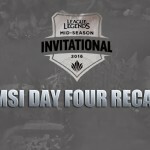 By the 14th-minute CLG began to catch Flash Wolves in their own jungle and the North American side was able to spiral out of control from there. They began to waltz through the jungle, controlling the tempo of the game. ‘Huhi’, on Ryze, was unstoppable and after securing Baron CLG was easily able to push in for the win. 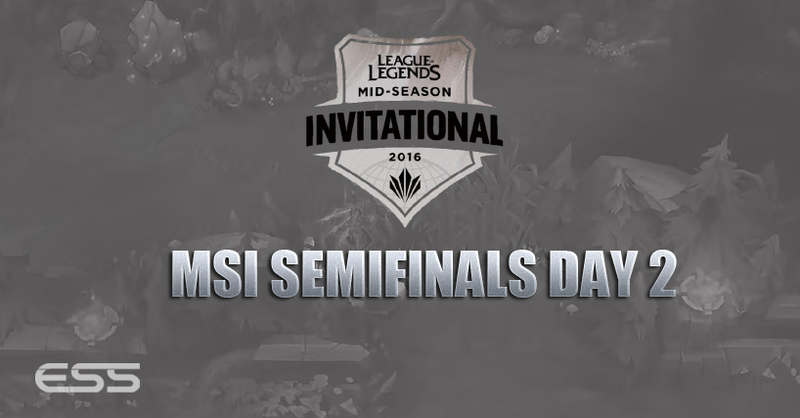 This win now sees them go head to head against SKT tomorrow for the chance to win MSI.